True The Vote’s objective is to stop voter fraud and to restore honesty and integrity to our electoral system. True-The-Vote, is a voters’ rights organization, founded to inspire and equip volunteers for involvement at every stage of our electoral process. It empowers individuals across the nation to actively protect the rights of legitimate voters regardless of party affiliation. 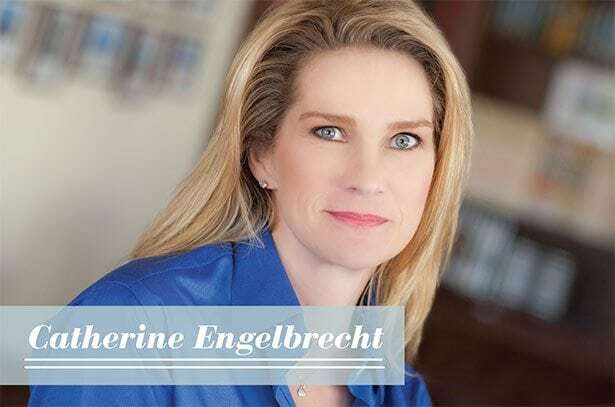 Catherine Engelbrecht has become a nationally recognized spokesperson on voters’ rights. When she learned the Internal Revenue Service was targeting her organization and others she founded True the Vote in 2009 and filed an unprecedented lawsuit against IRS and its top leadership exposing them for unfairly targeting conservative groups. True-the-Vote, the nation’s leading voters’ rights organization is a citizen-led effort to restore honor and integrity to our electoral system. It educates voters, researches the veracity of voter rolls, trains and mobilizes citizens and advocates for election code reform. Catherine has testified before Congress and state legislatures appeared on television and radio and spoken before grassroots organizations across our nation. Catherine is a native Texan, mother, business owner and is a conservative activist.